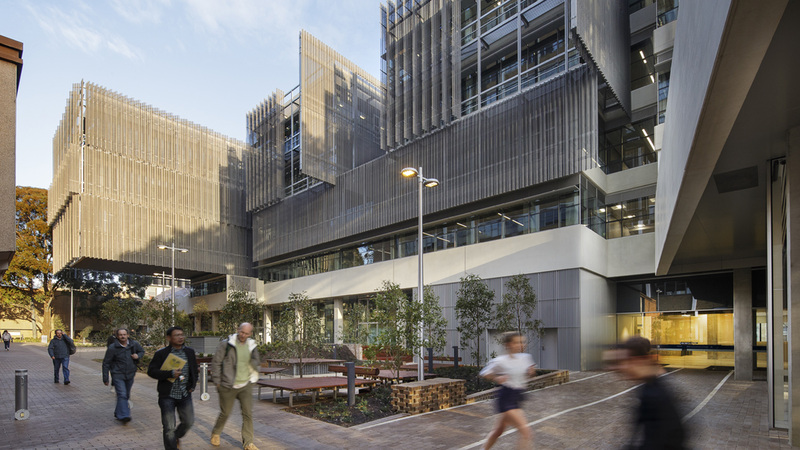 A living learning building, the Melbourne School of Design sets a new standard for design education in the Asia-Pacific region. The MSD Building has been an educational tool since 2010, with a myriad of exhibitions, touring opportunities, photo-documentation and studio activity around the site. The design of the building facilitates collaborative interdisciplinary engagement and the critical exploration of complex built environment issues. The unique transparency of the space supports the vision of a pedagogical building. Exposed materials and structures, such as the underside of the Y-Stairs, give insight into construction techniques and fabrication. Features such as the steel mesh balustrade and open top gallery allow for sight-lines and transparency between levels. Embedded in the design is a commitment to sustainability and green architecture. Enhance your experience of the MSD Building. Find out what makes the building unique and learn about how key design decisions were made, whether you’re at home or taking a self-guided tour. Explore the MSD building's amazing spaces including the Brian Lewis Atrium, the Library, Japanese Room, the Dulux and ALFK galleries, and the basement lecture theatres. There are several spaces in the Melbourne School of Design building which can be booked by university staff or external groups. The MSD Building has received numerous awards and enjoyed significant coverage in the media. Explore the accolades and articles that document the building's unique features and achievements. 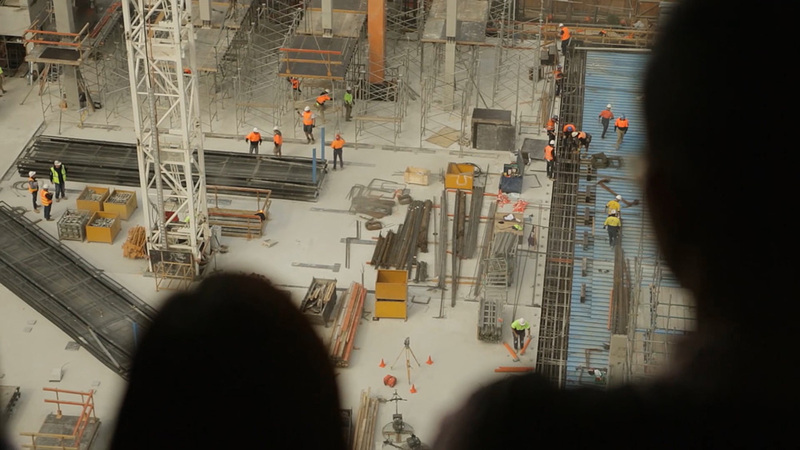 Watch a series of short documentary films about the construction of the MSD building, as well as timelapse videos showing the build take place. The MSD building holds a 6 Star Green Star Design - Education Design v1 rating from the Green Building Council of Australia. 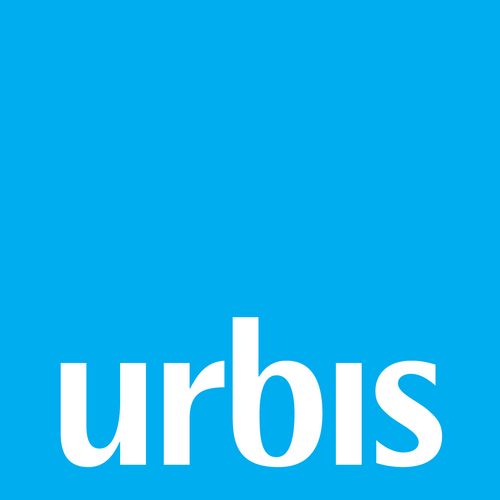 It is the first education facility to be awarded the maximum 10 Green Star innovation credits. We would like to thank our corporate supporters, who made donations to support the construction of the MSD Building. The list below includes spaces named in recognition of their contributions.